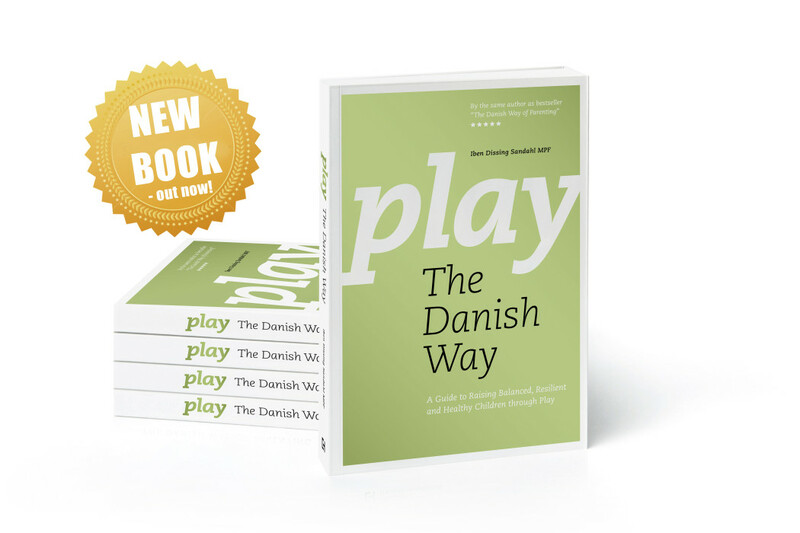 I am so excited to announce my new book: Play The Danish Way. This book is about creating breaks and moments full of play and joy, which will make our children more resilient to endure a hectic life. It is incredibly important to remember the value of play and integrate play in everyday life. As a Danish mother raising my two young children in America I hear many parents, myself included, complain that their children cannot play by themselves. Why is this and how can we help our children enjoy their own creative and playful universe? Play – the Danish Way helps answer these questions. This book is an inspiring combination of theories about play, concrete examples and hands-on ideas on how to stimulate unstructured play. 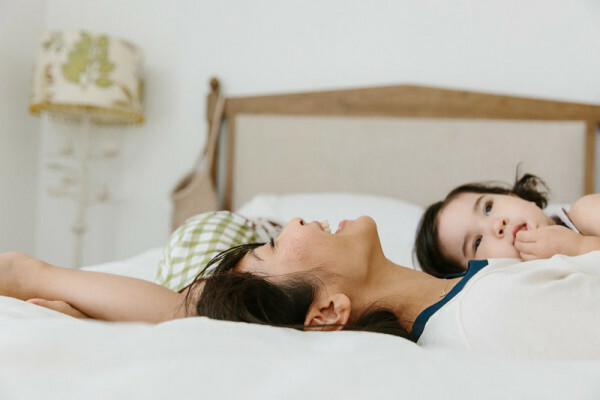 It helped me realize how much adults can do to facilitate a playful and joyous life for their children and themselves. How fantastic to read something new from The Danish Way. It actually changed my life, reading the Danish Way of Parenting, which I will always be grateful for. This book contributes with even more valuable wisdom regarding the importance of play in a very easily way. I love the examples in the play guide! 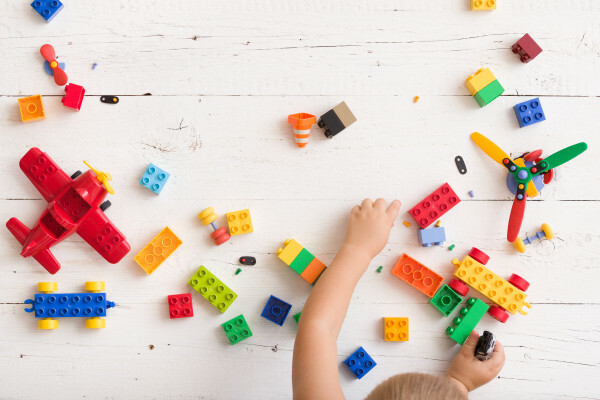 They are so easy to incorporate in a hectic everyday life, and I love the fact that something like play actually builds happy and resilient children. This book deserves the best recommendations. As a father to 4 wonderful children, it is wonderful that the free and meaningful universe of play finally gets a solid voice. To let children unfold freely and safely is what I want for my children. This book underlines the idea that children should be allowed to explore their own imagination and through their own initiatives test their nearest development zone. YES! Let’s remove all measurable constructions and let our children play themselves happy and robust, so they will be able to conquer the world in the most peaceful way.